Shang Chengxiang’s Surreal Paintings #ArtTuesday « Adafruit Industries – Makers, hackers, artists, designers and engineers! 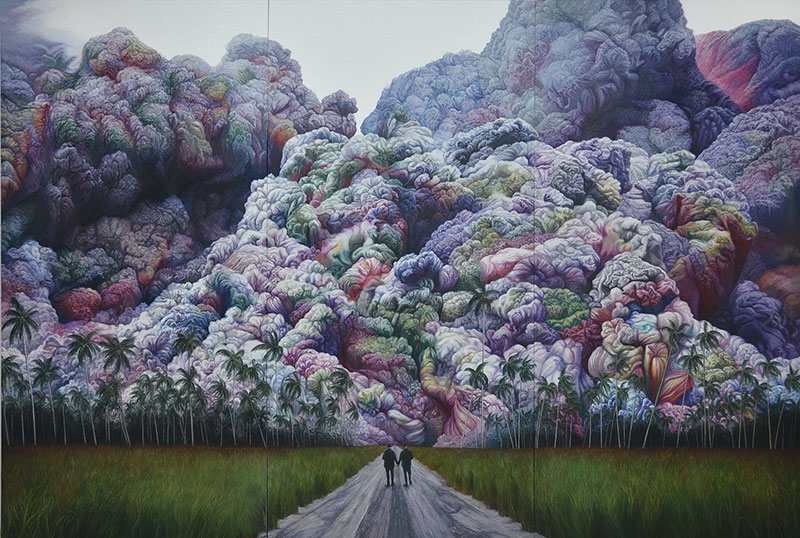 Surreal paintings by Chinese artist Shang Chengxiang that explores various levels of consciousness and digs deep into the human psyche. The works were inspired by his dreams and observations of the outside world. He compares his dreams to the evaporating quality of smoke, which are temporary and unobtainable, and a theme that appears in several paintings.